I’d like to organize a visit for my homeschool co-op to come pick strawberries. I’m thinking beginning of June. I was wondering if there was time that someone could maybe talk to the kids a little bit about your farming practices or different strawberry varieties and how to recognize them. We would have a variety of ages and they will be accompanied by their parents. I would like to know if we can pick fresh strawberries this coming Saturday, June 21, 2014. Also is there a place we can buy them already picked? 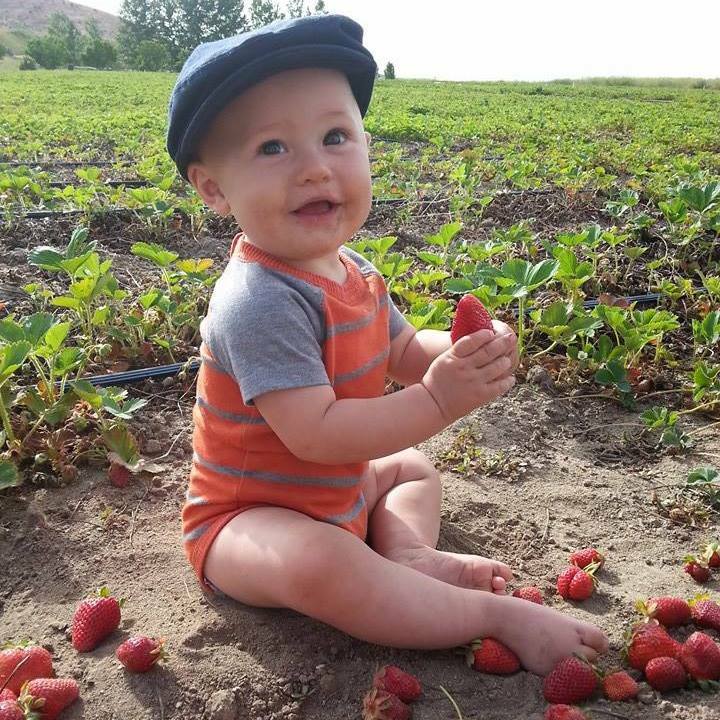 We sell our strawberries at ‘The Boise Co-op’, ‘Natural Grocers’, ‘Pollards Fruit Stand’ in Nampa, and ‘Cliff’s Market’ in Caldwell. U-pick is also available, starting up again in late July.